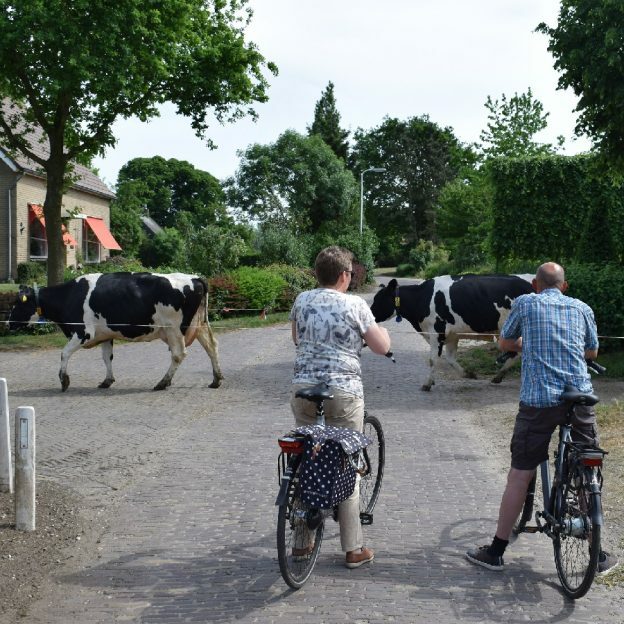 Here in the Netherlands and around the world it is not uncommon for touring cyclists to have to make a road crossing stop when a heard of cattle are moved in from the pasture to the milking parlor. M’delicious = butter, cheese and ice cream! For your #NextBikeAdventure view all the fun ideas and bike destinations in the latest Minnesota Bike/Hike Guide. Then plan your next outing with family and friends in one of Minnesota’s HaveFunBiking Destinations. 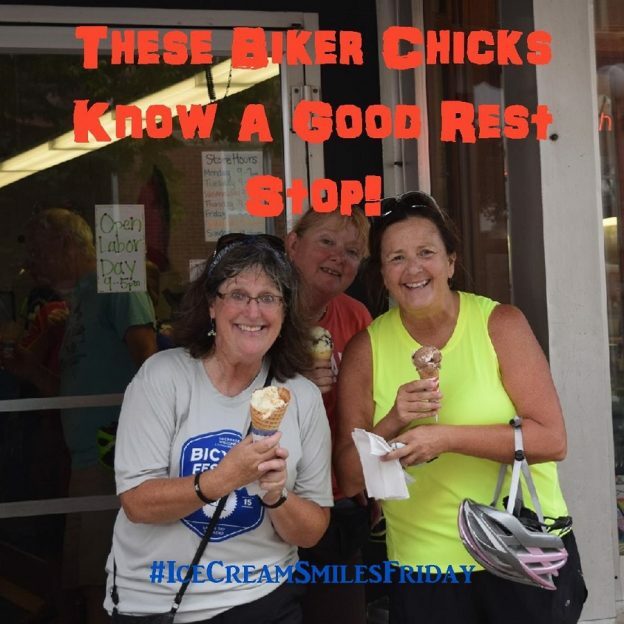 This entry was posted in News and tagged #dairyidfa, #nextbikeadventure, agriculture, butter cheese, cattle crossing, dairy, farmscape, ice cream, Netherlands, Touring Cyclists on July 26, 2017 by Russ Lowthian. 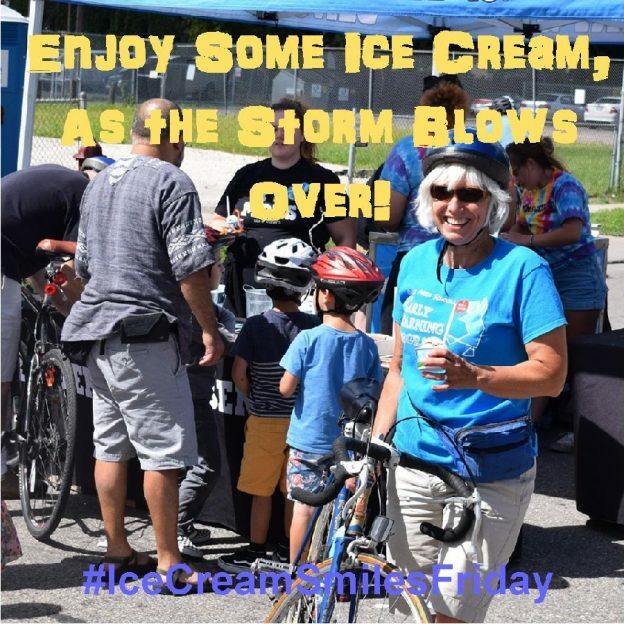 Ice Cream Smiles Friday, with this HFB photo, congratulates the success the Minneapolis Bicycle Coalition had with Open Streets Minneapolis this year. 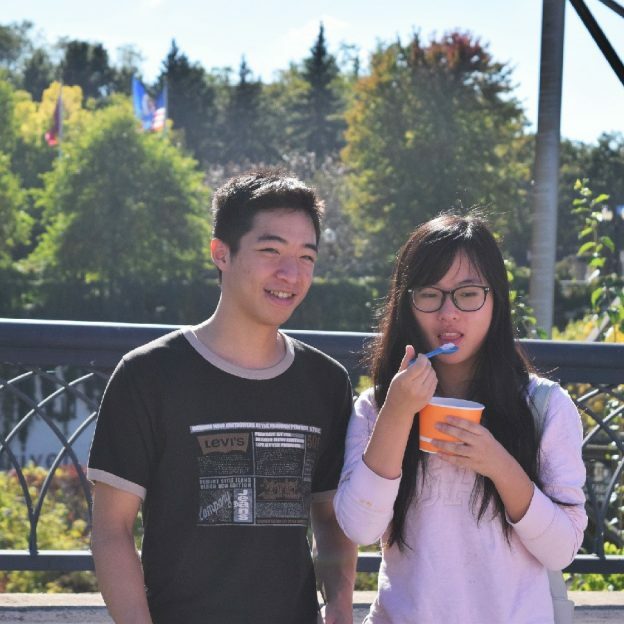 The picture was taken at the Open Streets community event in the Dinkytown Area. 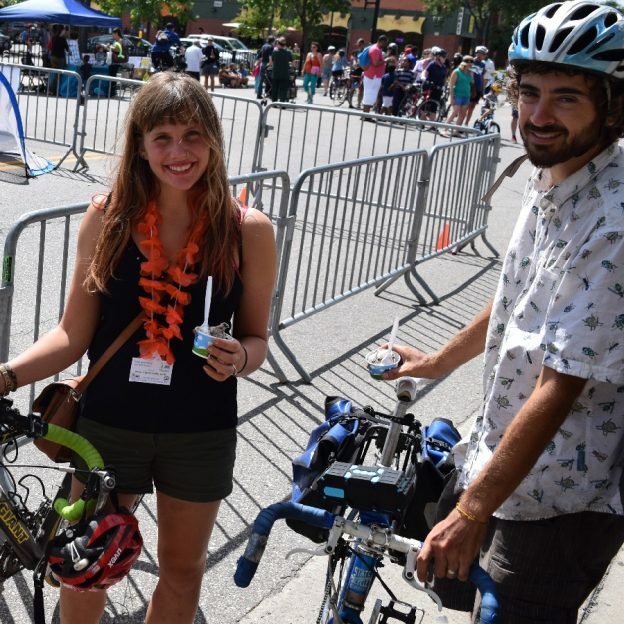 Open Streets Minneapolis is a Twin City community activity in its sixth year, the event covered eight Minneapolis locations throughout the 2016 summer season bringing together community groups and local businesses. Plans are underway for the 2017 events and locations. With the leaves turning and perfect weather biking we hope you get out on your bike this weekend and enjoy all the fall riding possibilities in Minnesota. See many more bike friendly places to explore in the new Minnesota Bike/Hike Guide. 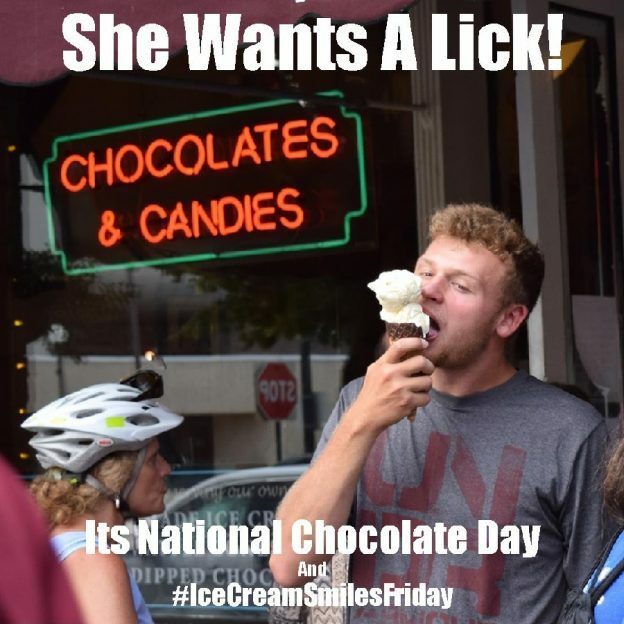 Thanks for viewing the Ice Cream Smiles Friday Pic of the Day and HaveFun! 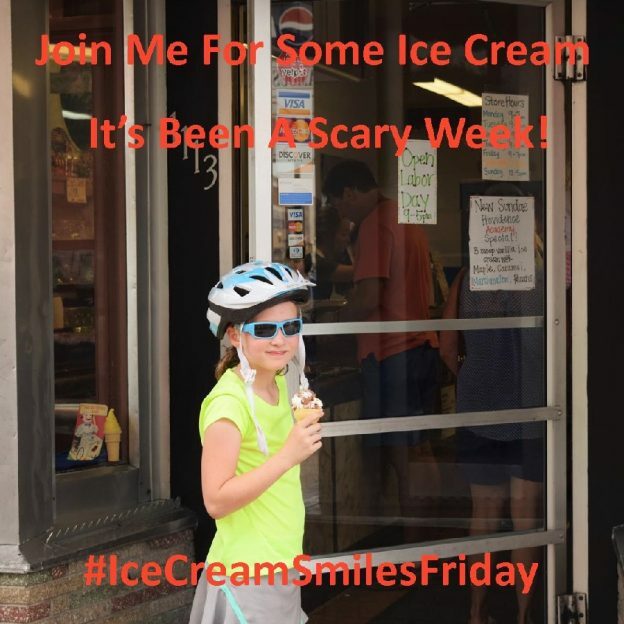 This entry was posted in News and tagged #dairyidfa, #icecreamofinstagram, #icecreamsmilesfriday, #nextadventure, #nextbikeadventure, #onlyinMN, #yum, ice cream, ice cream smiles Friday on October 14, 2016 by Russ Lowthian. 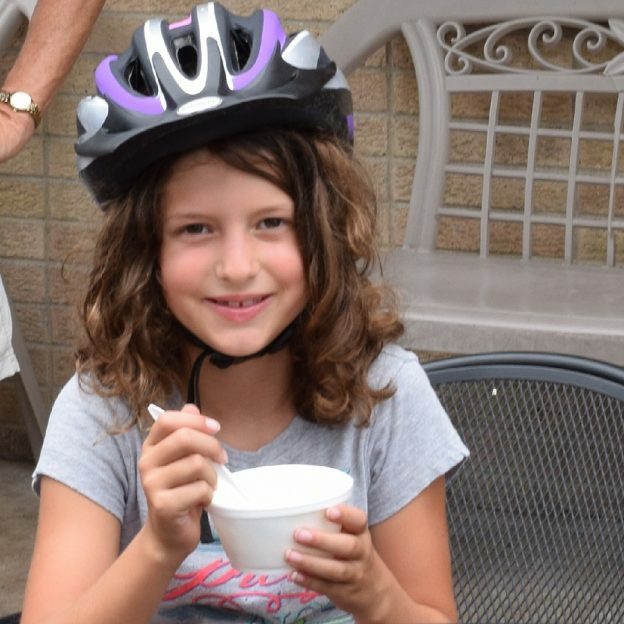 Our Ice Cream Smiles Friday and Open Streets Minneapolis pair well as this photo shot at the Franklin Avenues event demonstrates. Open Streets Minneapolis is a Twin City community activity in its sixth year, the event covered eight Minneapolis locations through the 2016 summer bringing together community groups and local businesses. With the leaves turning, we hope you get out on your bike and enjoy a fall ride in Minnesota. See many more bike friendly places to explore in the new Minnesota Bike/Hike Guide. 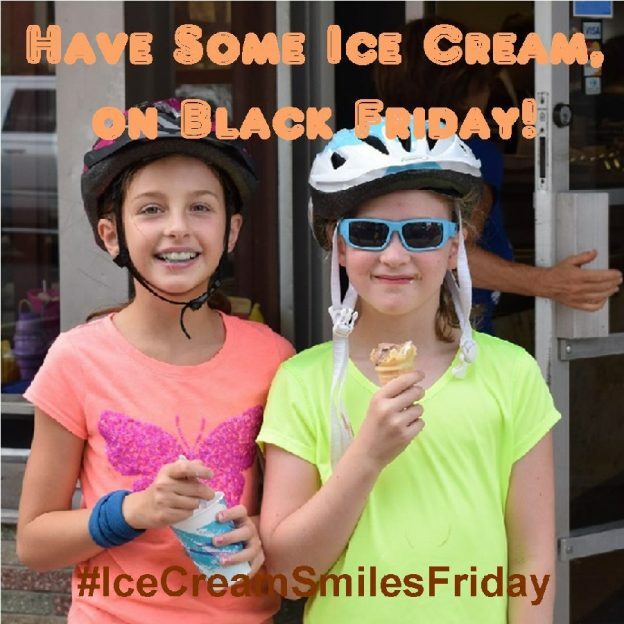 Thanks for viewing our Ice Cream Smiles Friday Pic of the Day. 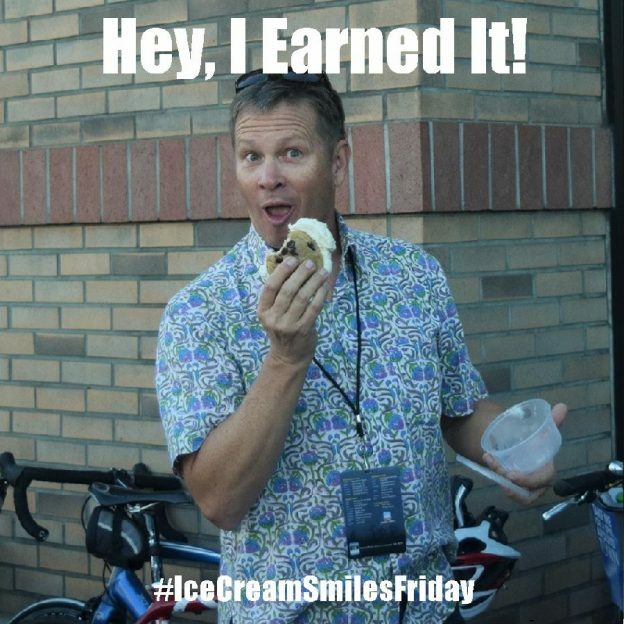 This entry was posted in News, Picture of the Day and tagged #Ben&Jerry's, #dairyidfa, #icecreamofinstagram, #icecreamsmilesfriday, #nextadventure, #nextbikeadventure, #onlyinMN, #twincities, #yum, ice cream, ice cream smiles Friday on October 7, 2016 by Russ Lowthian.